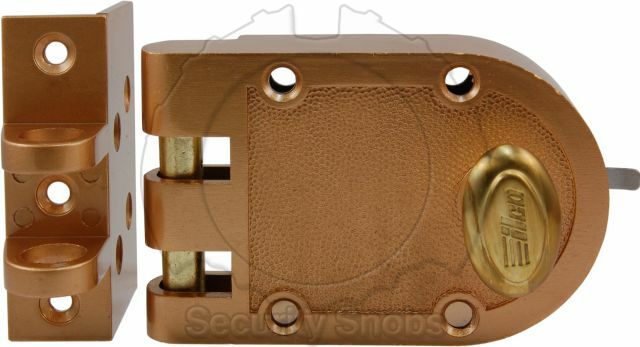 The BiLock Jimmy Proof deadlock features an interlocking bolt that prevents it from being pried, lifted, or removed from the locking plate that is attached to the door jam. 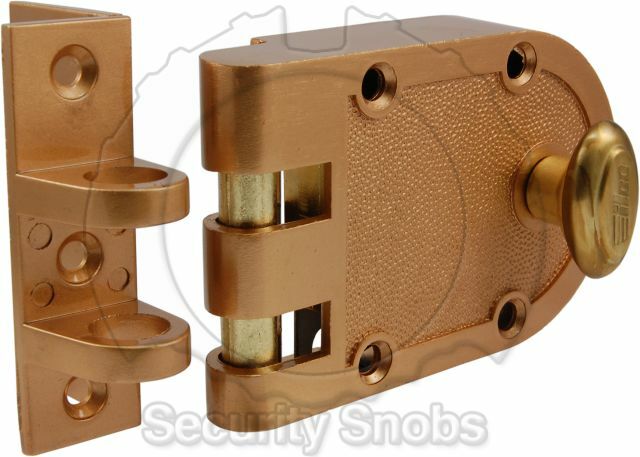 This helps to ensure your door cannot be moved in any way to bypass the lock. 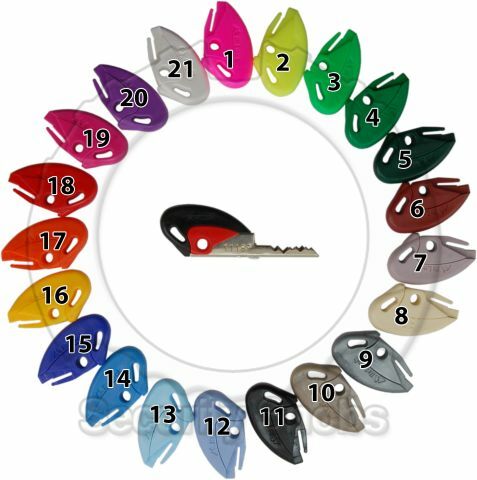 It operates with a rim cylinder on the outside and has a convenient thumbturn on the inside. 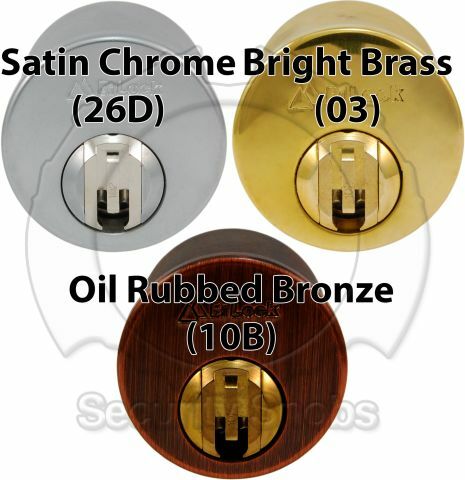 Most of the hardware installs on the surface of the door and jam so they require minimal modifications to install. 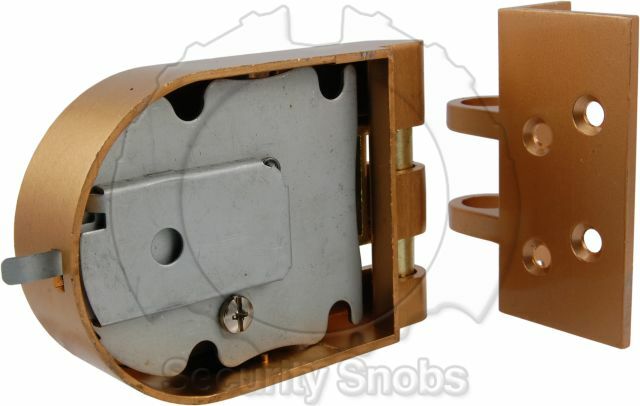 There is no bolt within the door itself and no need for a hole in the door jamb, so it can be used in situations where the door or jam is too thin to support a typical deadbolt. Installation is fairly straightforward for existing doors, or for new doors not drilled its not a complex process. 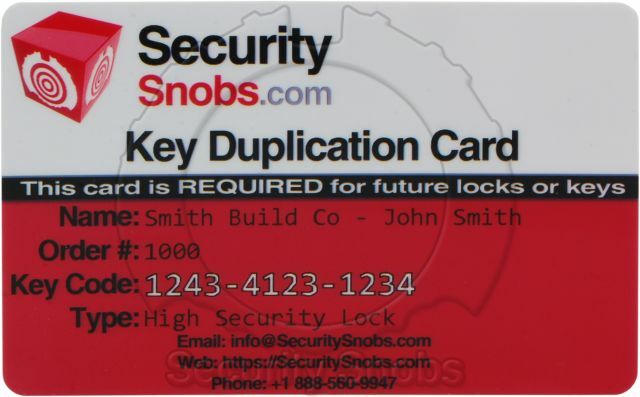 For full details please see the BiLock Jimmy Proof Deadbolt instructions. 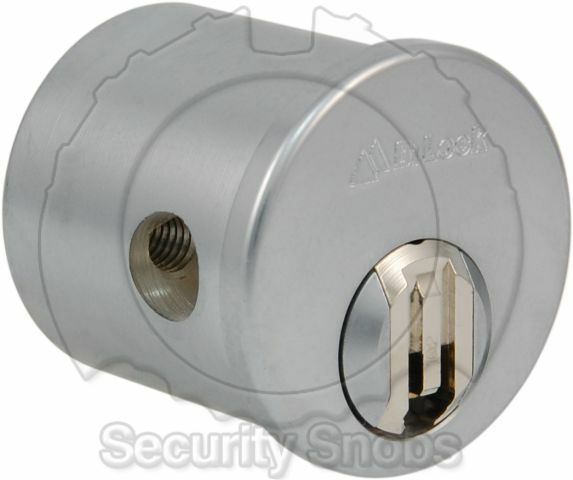 BiLock Jimmy Proof Deadlock Deadbolt was successfuly added to your shopping cart. You can browse for more products or proceed to checkout.